I am stoked about the line up of Amazing artists working together in Texas. Check out this amazing gathering put together by these Great Artists. LITOS from Forbidden Images Studio will be taking appointment interest for this event.Send him your info and contact number at forbiddenimages@mac.com . 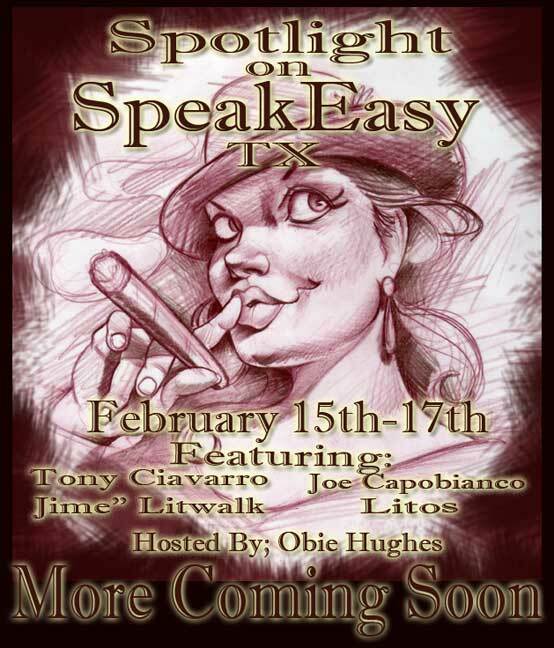 DON'T MISS OUT.... / Obie Hughes "Spotlight on Speakeasy" Texas .....is hosting Internationally? 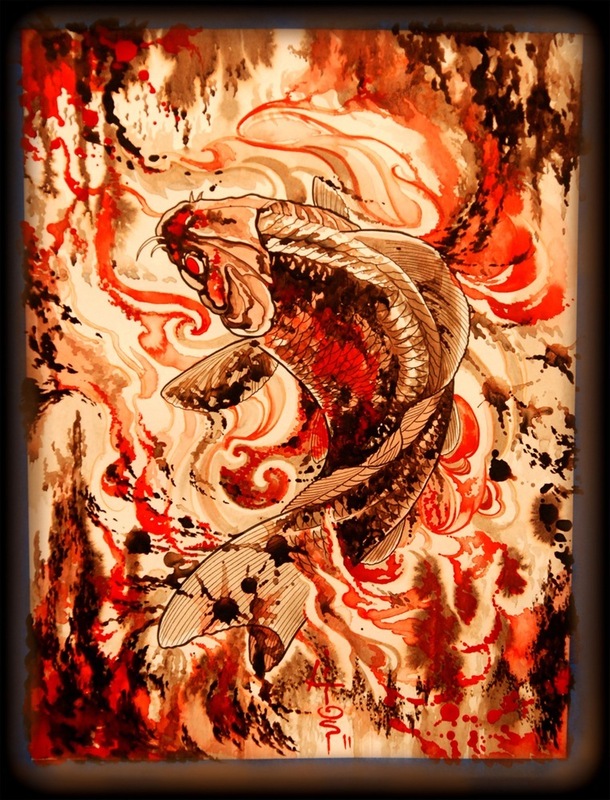 renowned tattoo artists Joe Capobianco, Jime Litwalk, Tony Ciavarro and Litos to visit Feb 15th-18th and a SICK very quick sketch banner done blind folded by no other them MR. Capobianco. Thanks Joe!! !